Led by 2018 Western Hockey League Bantam Draft fifth overall selection Logan Stankoven (Kamloops, B.C. / Kamloops Blazers) British Columbia will take aim at their second Canada Winter Games gold medal in three tournaments with 19 WHL players named to the province’s roster Wednesday. 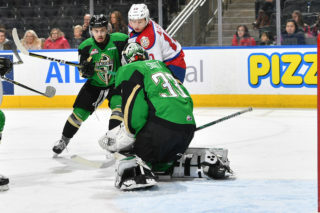 The WHL will be represented by two goaltenders, six defencemen, and 11 forwards on the province’s roster at the games, which will be held in Red Deer, Alta. from February 15 to March 3, 2019, though the men’s hockey tournament takes place from Saturday, February 16 to Friday, February 22. 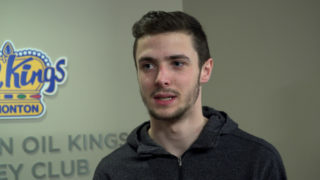 Stankoven will be the top offensive threat for British Columbia as the first-round selection has produced 48 points (26G-22A) in 20 games for the Thompson Blazers of the British Columbia Major Midget AAA Hockey League. Forward Steel Quiring (Vernon, B.C. 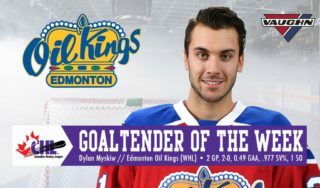 / Kelowna Rockets) will also be a player to watch, with 24 points (9G-15A) through his first 17 games with the Okanagan Rockets. Four different WHL teams have a trio of prospects on B.C.’s roster at the tournament. 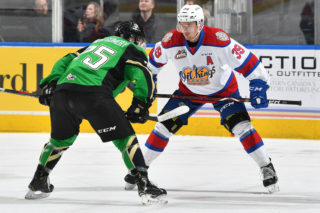 The Edmonton Oil Kings, Kamloops Blazers, Kelowna Rockets, and Victoria Royals are all tied among teams with the most prospects at the tournament. 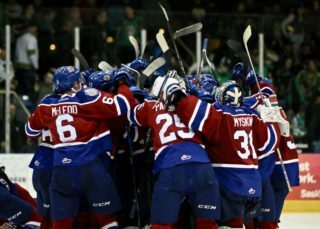 The Swift Current Broncos had a pair of players on B.C.’s team. 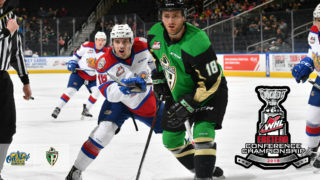 The Brandon Wheat Kings, Calgary Hitmen, Everett Silvertips, Seattle Thunderbirds, and Spokane Chiefs each have a single player on the team at the tournament. British Columbia opens the tournament Saturday, February 16 (4:00 p.m. MT) against Manitoba, followed by games against Saskatchewan and Alberta. The province’s history in men’s hockey at the Canada Winter Games includes two medals of each colour, with their last medal a golden performance at the 2011 edition of the tournament in Halifax, N.S.